My husband and I love this Green Chili sauce. 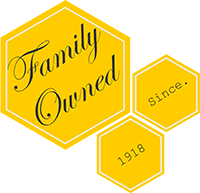 It's very good on eggs or omelets and the flavor is superb! This green is pure 24kt GOLD! 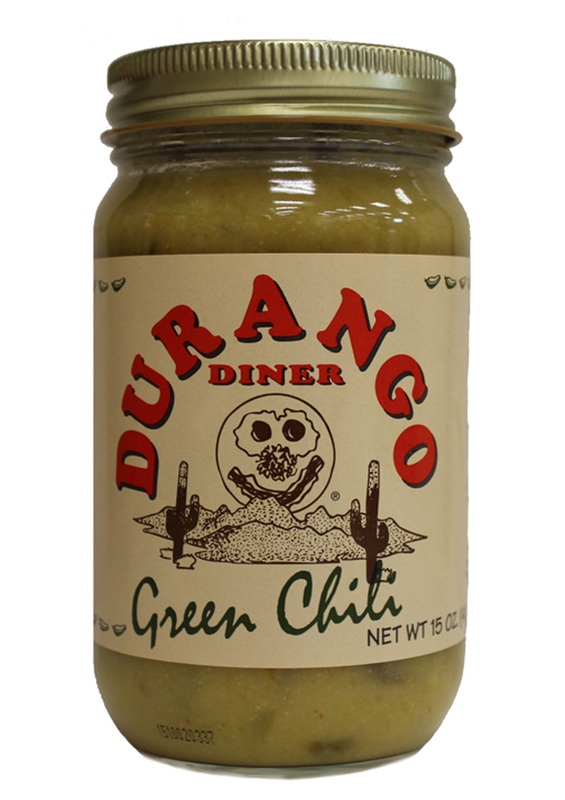 The best green chili EVER! Wonderful on scrambled eggs anytime! But the BEST when melted with cheddar and used as a con queso -- you'll think you have gone to Heaven! I recently moved to Virginia, far away from my beloved home state. 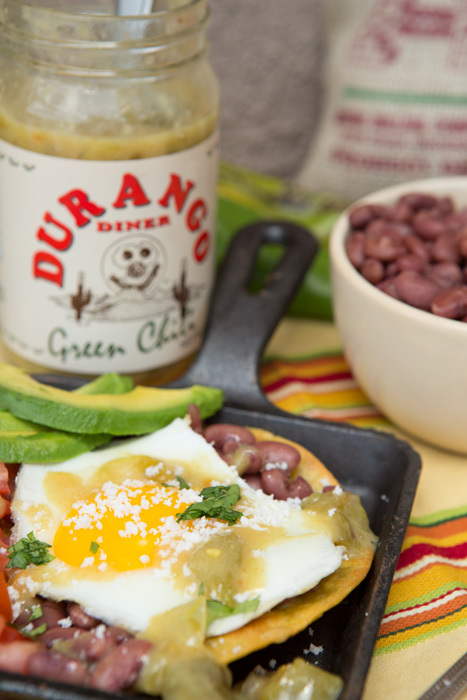 Also far away from green Chile. 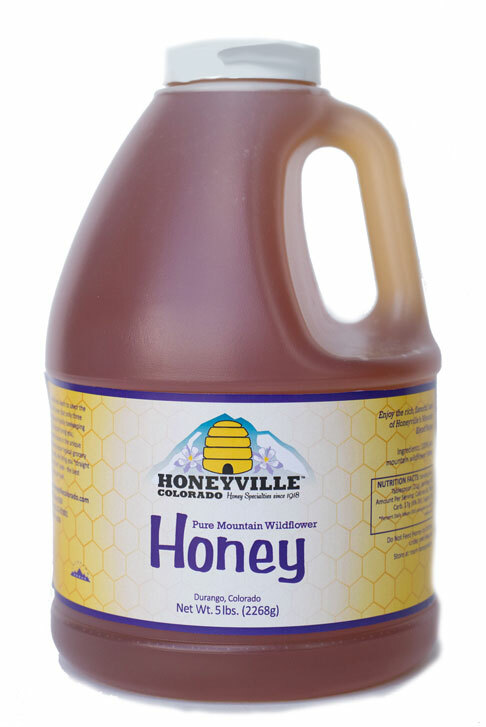 I often visited honeyville, it was always a special treat. Would always love to go in and sample all the whipped honeys, regular honeys, chocalate sauces, and even stand there and try to find that dang queen bee! So from a very homesick heart, thank you for giving this girl a taste of that wonderful green Chile! I will definitely be ordering more! And also thank you for your promptness in shipping it ! My husband is in the army. He is from Colorado and as often as we move, sometimes we get homesick. It is really hard sometimes. There have been times when he's been deployed and he just wants a taste of home. And in his opinion that is his green chile from the Durango diner. 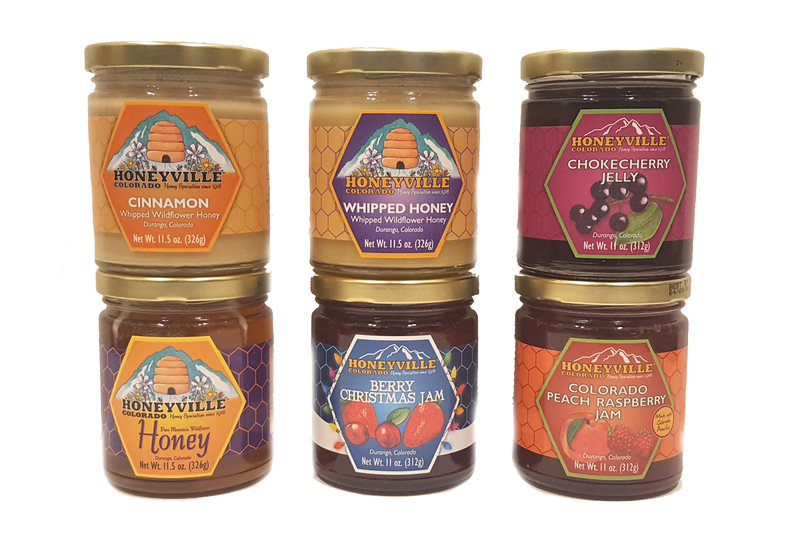 Everything about Honeyville makes my soldier feel like he is home! Thank you!!! !